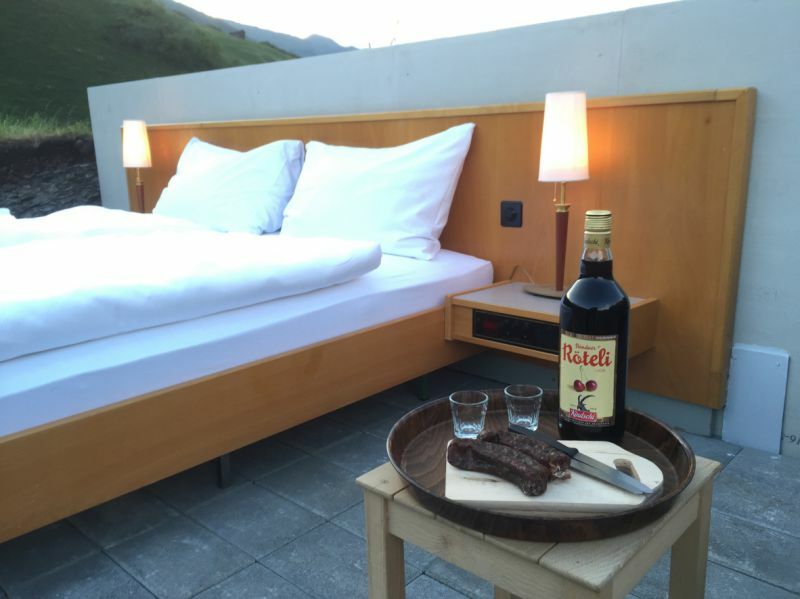 Switzerland – Null Stern Hotel, where the only star is you. Rooms doesn’t have walls and ceilings which make u feel the real beauty of landscapes of Switzerland. ← Canadian nature sites street view coming…..